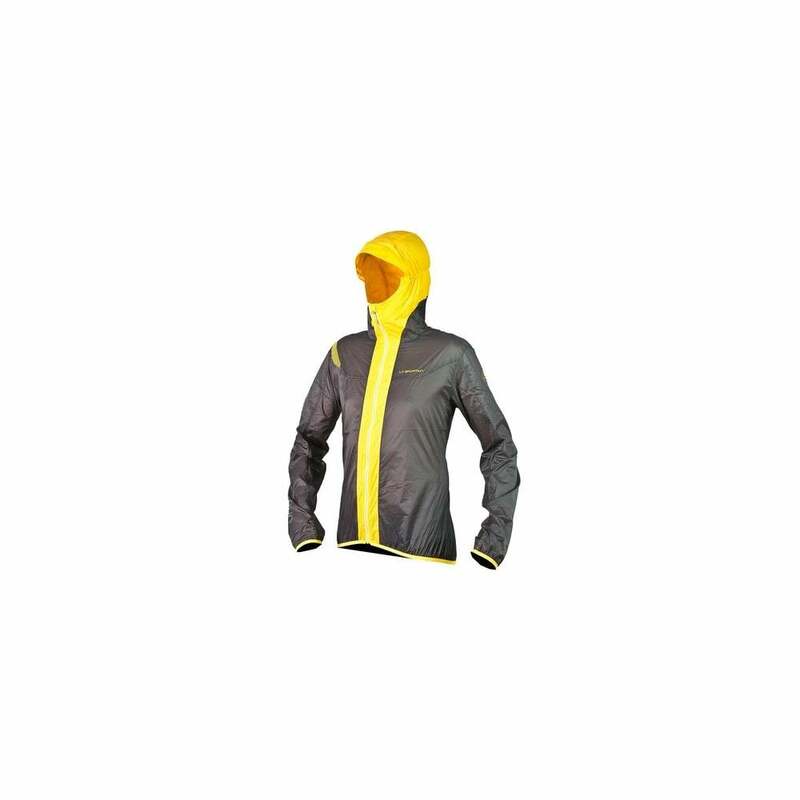 La Sportiva Oxygen Evo 2.0 Windbreaker Jacket has a an incredible final weight of 96g. The wind and water resistant fabric provides you the neccessary weather protection. The back mesh pocket provides space for stowing your power food and is at the same time the stow pocket of the jacket. A super light windbreaker jacket for your adventures!